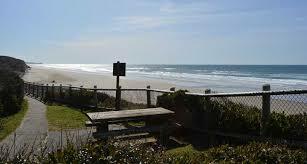 Lost Creek State Park is located seven miles south of Newport, Oregon. The park is developed for picnicking and beach access. Great for beachcombing, whale watching and incredible sunsets.